Series: Newsletter 17" x 22" Multiple folded - 2 colour 2 sided. 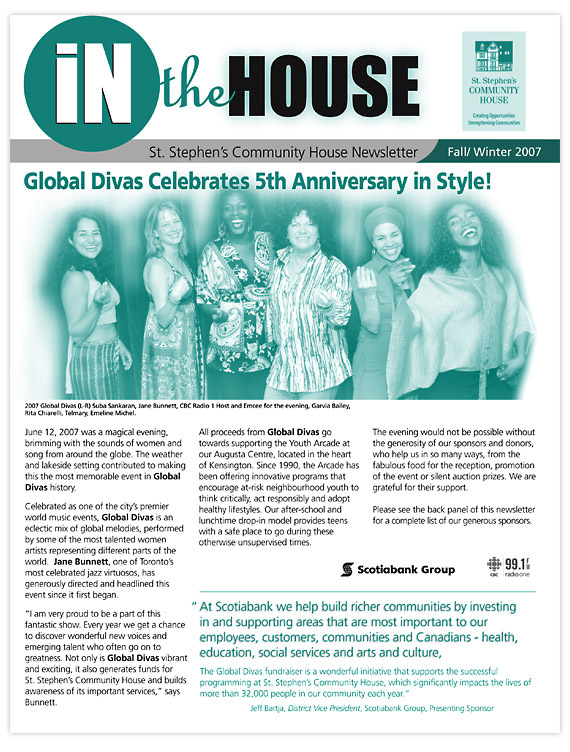 The newsletter is designed in 2-colour. The new design theme makes use of duo-tones in deep corporate colouring while emphasizing images.